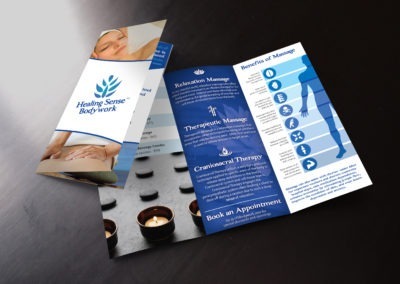 Integrous Health Solutions is a company in South Florida which offers holistic health coaching. 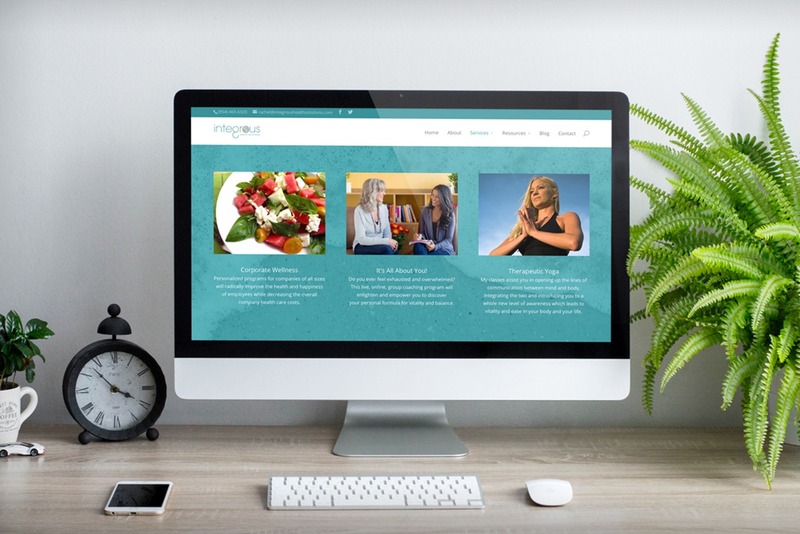 Their original health coach website was set up on a platform which was given as part of their health coaching certification schooling which had some design and functionality limitations. KARMA was sought out to redesign Integrous’ website and make it more user-friendly. The client’s current logo did not have a strong brand identity built around it. 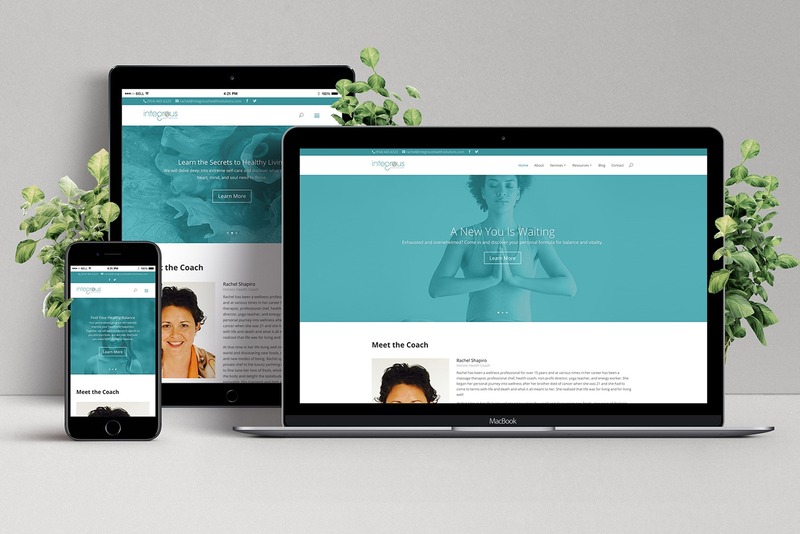 The new health coach website had to match the logo’s color scheme, but at the same time define the look and feel of the brand. 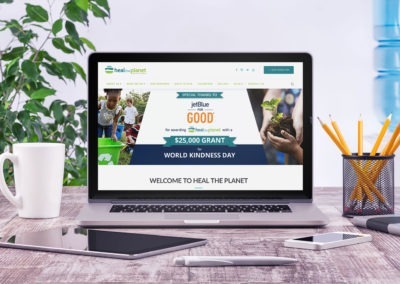 The company also had different services they wished to highlight, including health coaching, Corporate Wellness Programs, and Therapeutic Flow Yoga classes. KARMA incorporated soft, health-focused imagery which fit the brand, and used their logo’s teal color to pull everything together. 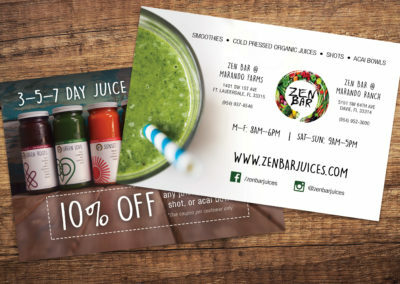 Being a South Florida-based practice, we added a local, beachy feel to the imagery on the health coach website that was used to build a stronger connection to future clients.